2018 is shaping up to be a great year for smartphones. 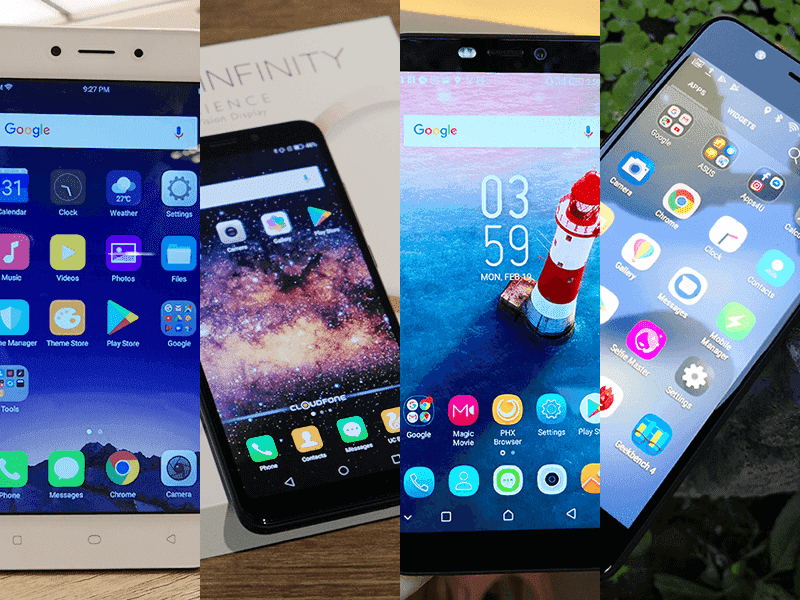 We decided to list the best phones in the PHP 8K price range that are budget friendly yet performs well. Take note that this list is in no particular order. We just decided to guide you in choosing between some of the best smartphones available in this price range. 1. 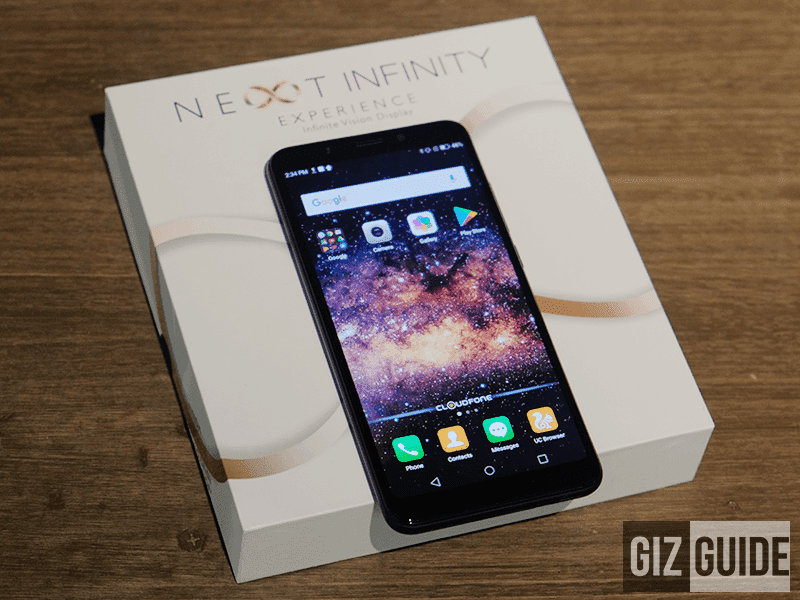 Cloudfone Next Infinity - For PHP 6,999, Cloudfone really did a great job with the Next Infinity. 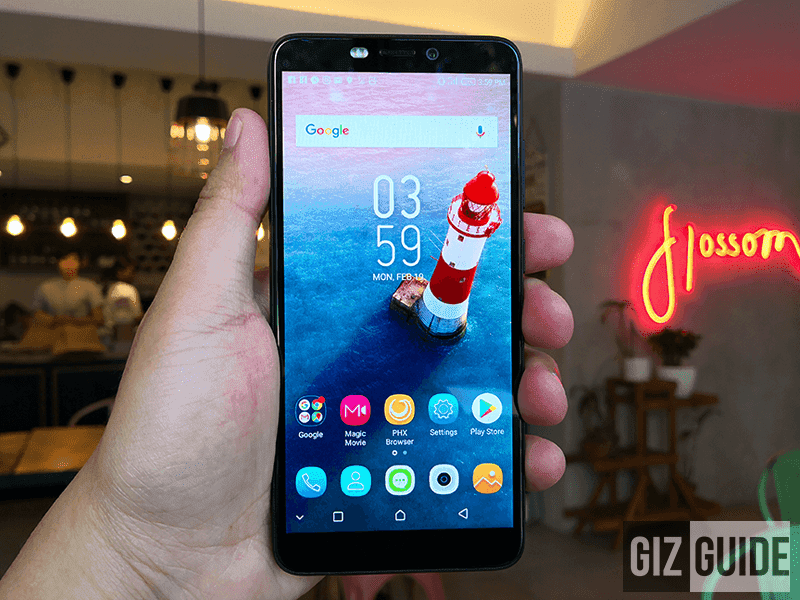 It has a 5.7-inch HD+ IPS display at an 18:9 resolution. It houses a Snapdragon 425 SoC, Adreno 308 GPU, 3GB of RAM with 16GB of expandable, and a 2,900 mAh battery. It also has a 13MP f/2.0 main camera with PDAF and LED flash and a 16MP f/2.0 selfie camera with portrait mode and a softlight flash. It can also take advantage of 700MHz LTE for a faster mobile data connection. 2. Cherry Mobile Flare S6 Selfie - At PHP 7,999, the Cherry Mobile Flare S6 Selfie is a selfie-centric offering with a punch. It boasts a metal clad design, 5.2-inch FHD screen, MT6750T octa-core chip, 3GB RAM, 16GB storage, and 16MP f/2.0 Samsung S5K3P3 back and front camera. 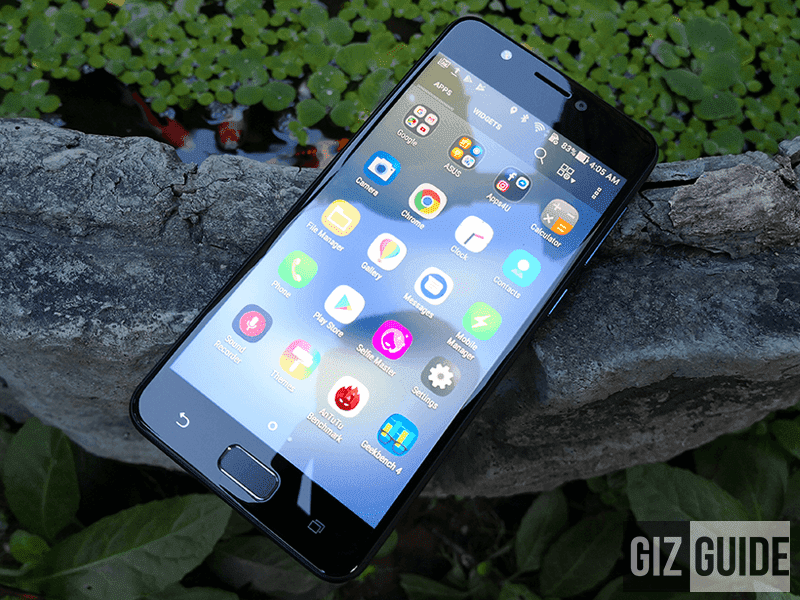 It also has LTE, fingerprint scanner, and dual SIM slots. 3. 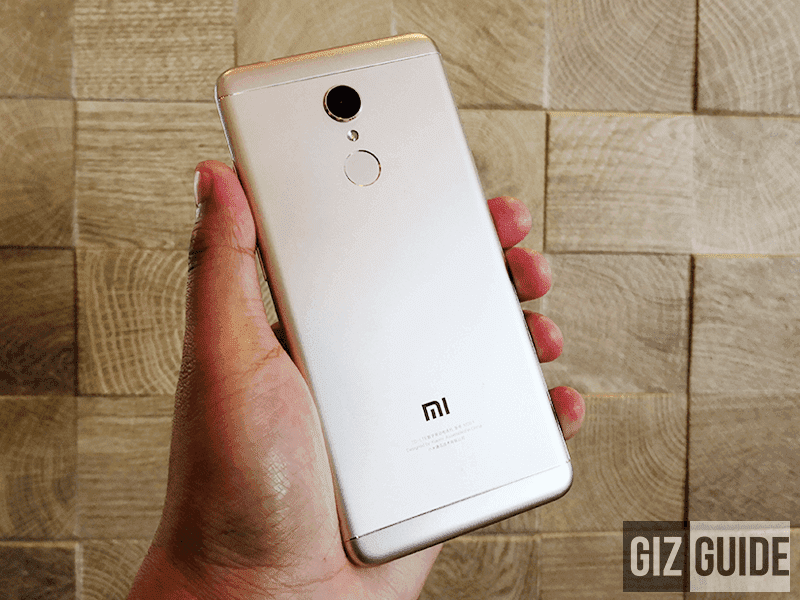 Xiaomi Redmi 5 - At around under PHP 8K, the Xiaomi Redmi 5 is a decent looking contender. It features an 18:9 5.7-inch HD+ screen, Snapdragon 450 chip, 3GB RAM, 32GB storage, and 3,300mAh battery. It also has an IR Blaster for remote and fingerprint scanner at the back. It is using a poor perfoming 12MP PDAF main camera and 5MP selfie camera though. 4. Infinix Hot S3 - At PHP 7,999 (PHP 5,999 sale price), the Infinix Hot S3 literally made it under PHP 8K. It has a 5.65-inch HD+ IPS 18:9 display, a Snapdragon 430 SoC, Adreno 505 GPU, 3GB RAM, 32GB expandable storage and a 4,000mAh battery. It has a main camera that sports a 13MP f/2.0 w/ PDAF and dual tone LED flash and a selfie camera that has an impressive 20MP f/2.0 w/ dual tone LED flash. It is also running Android 8.0 with XOS 3 on top of it. 5. 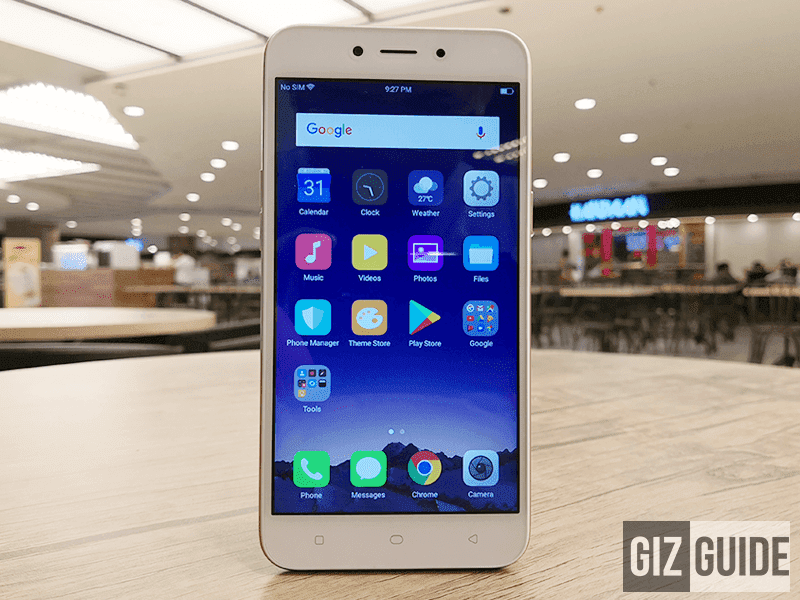 OPPO A71 (2018) - At just PHP 7,990, the new version of the OPPO A71 has a 5.2-inch HD TFT display, 64-bit Snapdragon 450 SoC, Adreno 506 GPU, 2GB RAm, 16GB expandable storage and a 3,000mAh battery. The cameras are what you can expect with OPPO as the main camera has a 13MP f/2.2 sensor with PDAF and LED flash and a 5MP f/2.4 selfie camera with A.I. Beauty Recognition Technology and screen flash. 6. 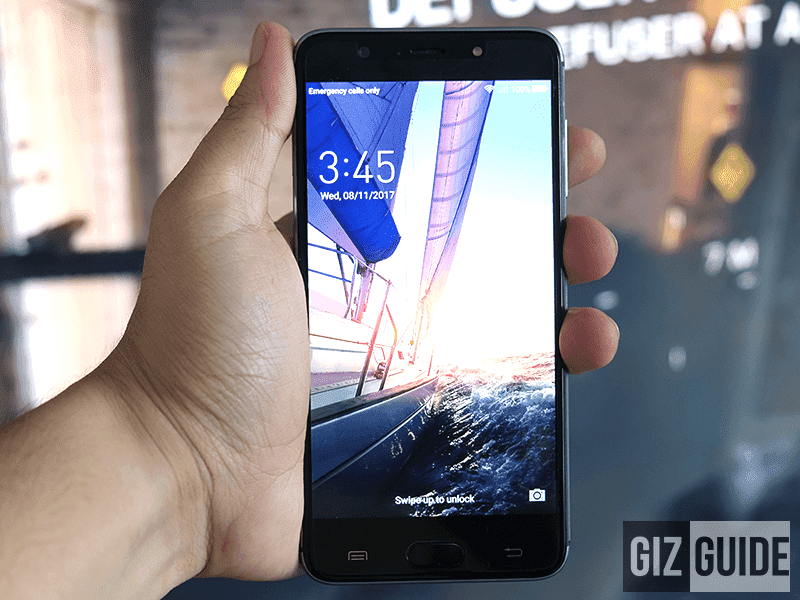 ASUS ZenFone 4 Max Lite - At PHP 7,995, the ASUS ZenFone 4 Max Lite has a 5.2-inch HD IPS display, Snapdragon 425 SoC, Adreno 308 GPU, 2GB of RAM with 16 GB of expandable storage. One of the biggest draws here is the battery that has 4,100mAh of power and fast charging capabilities. The cameras are decent as well. The main camera has a dual sensor setup that sports a combo of 13MP f/2.0 + 5MP f/2.2 sensors with 120-degree wide angle lens, AF and LED flash. The selfie camera has an 8MP f/2.2 sensor with 85-degree wide angle lens and softlight LED flash. So for Q1 2018, these are the best in the under PHP 8K price range. Remember that this is only the first quarter of 2018 and we have 9 more months to go. We can expect a lot more from this price range in the near future. Did we miss anything? Please let us know!